1How long have you practiced law? We have been serving Colombus County sincem 1932. 75+ years of combined experience. 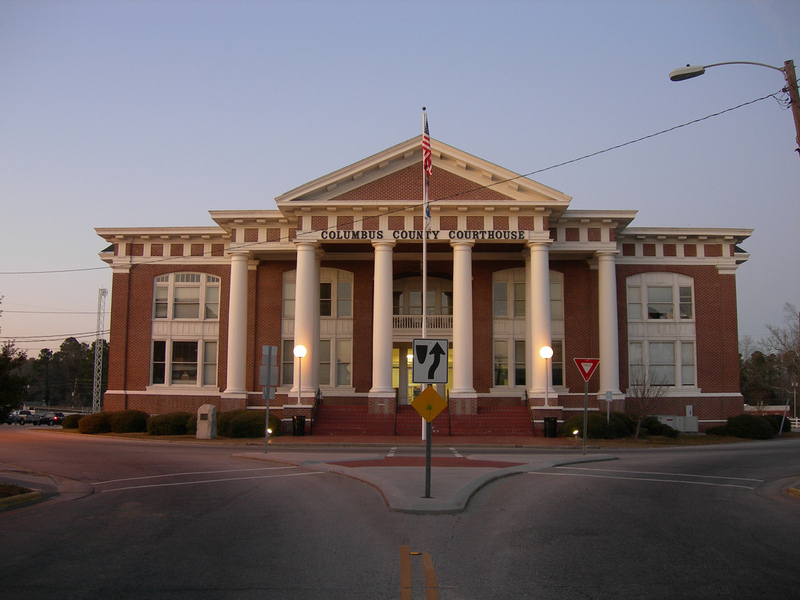 We are the oldest firm in Whiteville and have developed some great relationships over the years. 2What type of cases do you generally handle? We handle all types of cases. 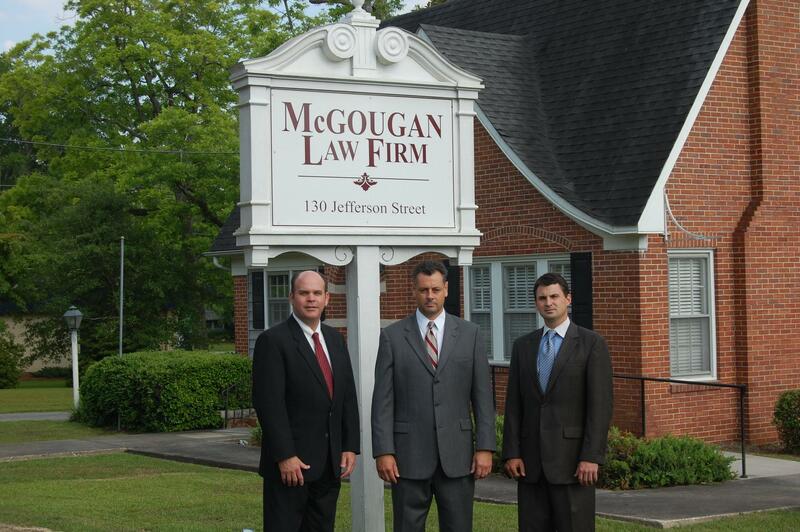 From traffic to DWI to real estate to business, we offer a plethora of services. To learn more visit "Attorneys" page. 3Who is your typical client? We do not have a typical client. Our clients come from all demographics. If you have a problem with the law, we are here help. 4What are your attorney fees and costs, and how are they billed? Costs vary depending on the case. There is usually a standard court fee and we are the attorney fee. We accept all types of payment methods to make it convenient for our clients. 5What is your approach or philosophy to winning or representing a case? We have a very simple approach to most cases. Hear out your situation, come up with a solution, and win. We put our best foot forward exceed the needs of our clients. 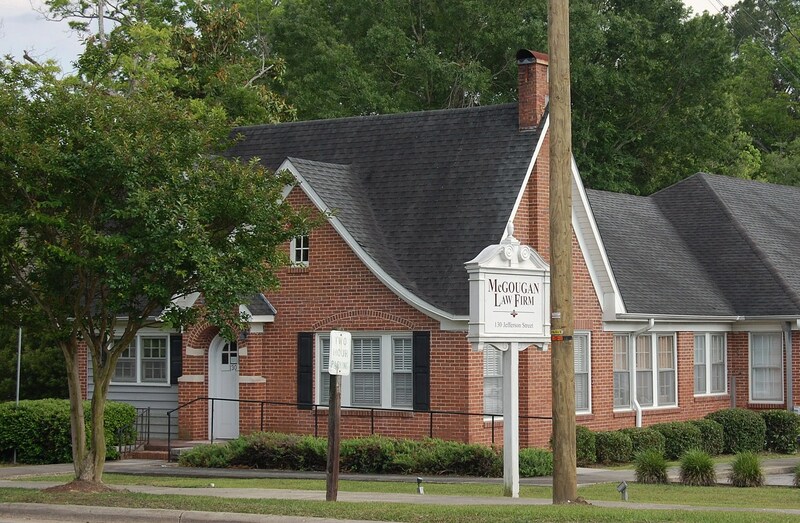 Spanning over a 75 year history, The McGougan Law Firm has been serving the legal needs of its clients since its beginning in 1932. 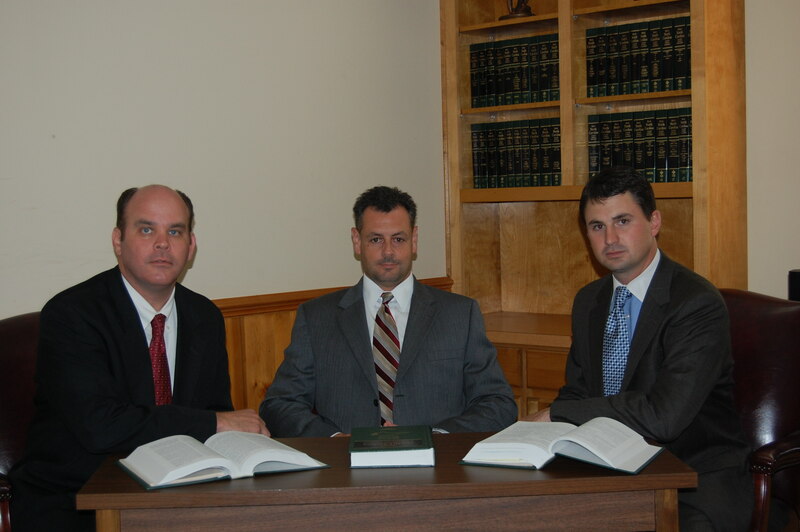 Get a free consultation with one of our attorneys. We hear out your situation and come up with a solution. 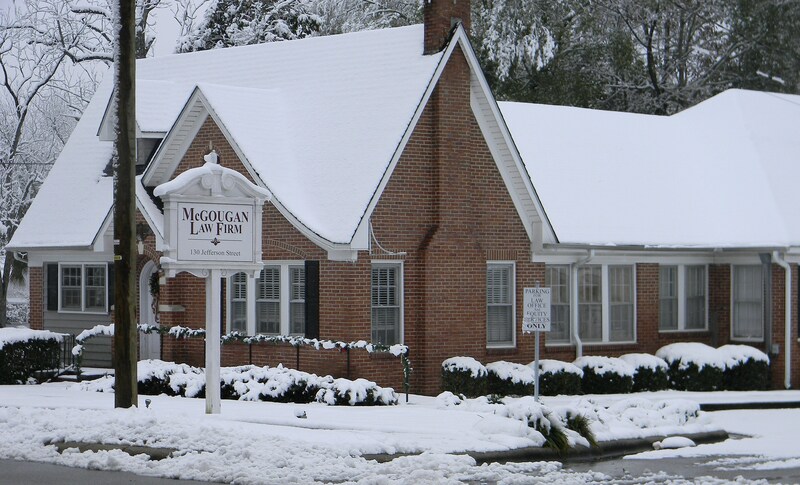 © 2016 The McGougan Law Firm, Whiteville, NC. All Rights Reserved.